Benga maestro Joseph Kamaru to be buried Thursday – Kenyatta University TV (KUTV). All Rights Reserved. President Uhuru Kenyatta is expected to attend the burial of legendary benga musician Joseph Kamaru in his home in Murang’a County. Kamaru died last week at MP Shah Hospital following a long illness. He was 79 years old. The music maestro who started his career in 1956, was one of the most popular musicians in the 1980s with his vocals rising to become a signature tune in most music stores. 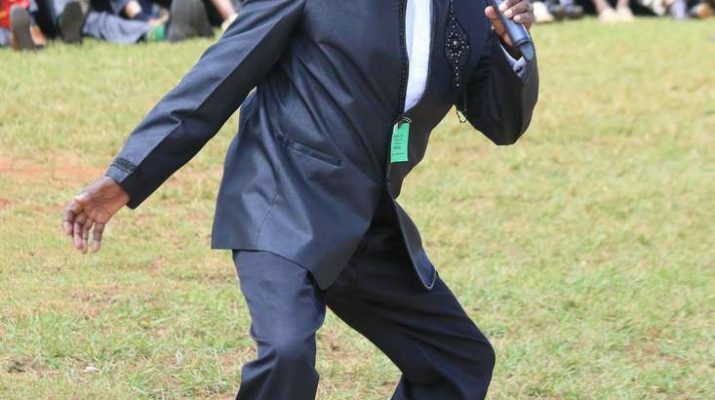 The vibrant performer wowed audiences with his lyrics that spoke to morality and life which informed, entertained and celebrated the Kikuyu culture.